And the winner of the Ayurvedic Roast is..
And the winner of the Chili’s $20 GC is…. 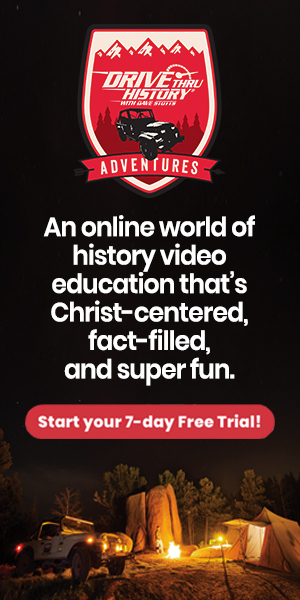 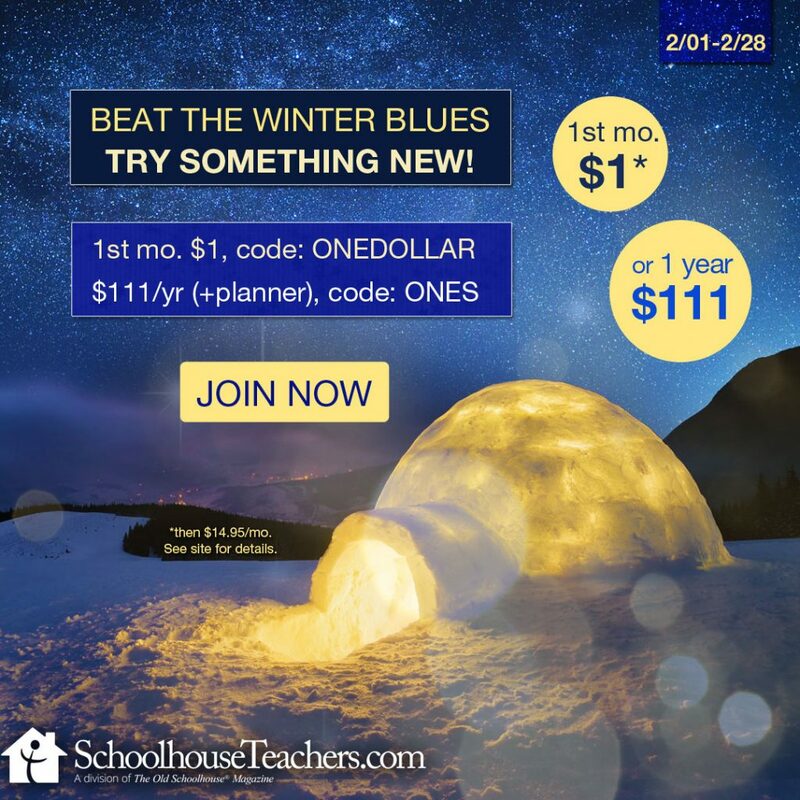 We have a few winners this week…. 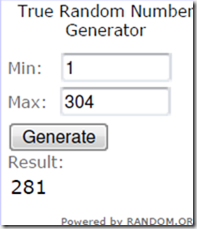 And the winner of our 300 Follower Givewaway is…. 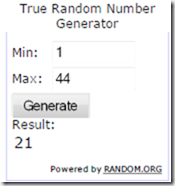 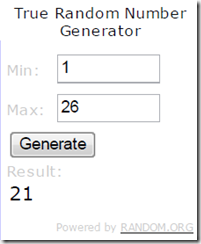 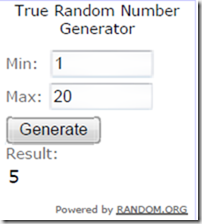 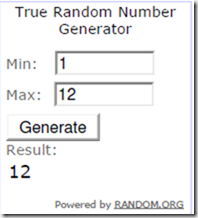 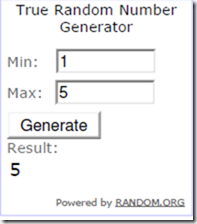 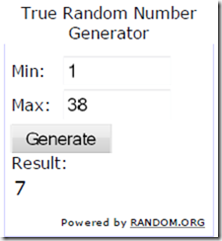 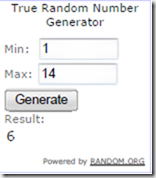 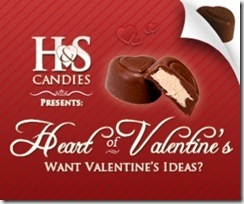 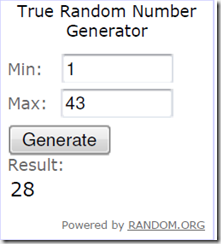 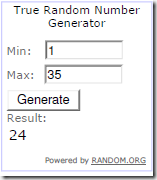 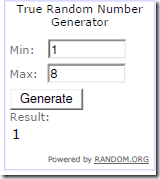 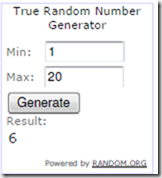 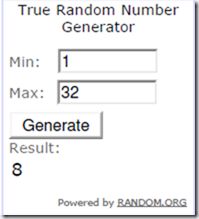 The winner of H&S Chocolates is….